All India Radio/AIR/Akashavani one of the national radio broadcast service in India. It is one of the largest radio network in the world. AIr released their Official app for the Windows Phones. 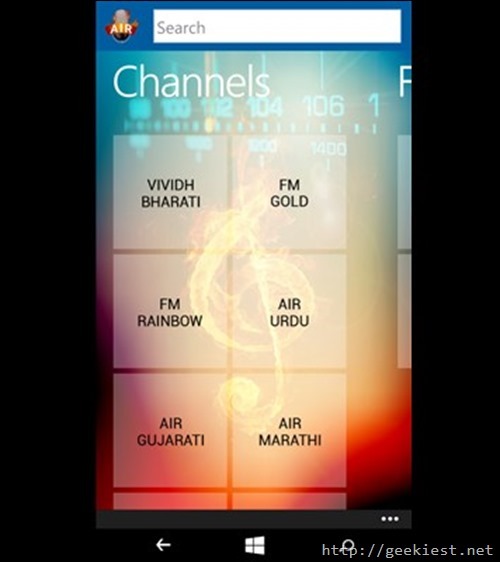 All India Radio Live is an app available now on the Windows phone store using which you can listen to the Akashavani programs live using your Windows phone. 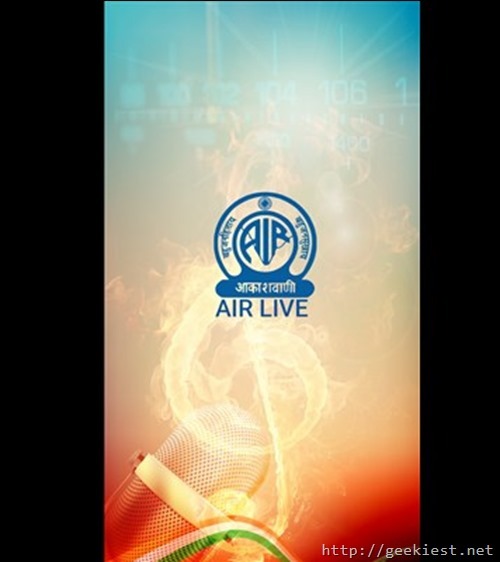 AIR’s official app “All India Radio Live” offers a bouquet of infotainment & Public Service rendered in Hindi, Urdu and some major regional Indian languages to cater to the intense media needs of mobile-wielding listening public in India and abroad. It cares for nostalgic Indians living far away from territories where their mother tongue is spoken, folk-lore enjoyed and communication idiom used as tool of effective expression. The app knits Indians cutting across geographical boundaries. 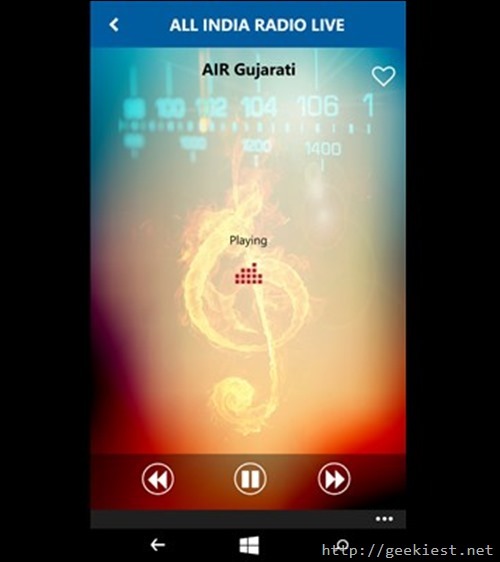 AIr radio launched their official application for Windows Phones.